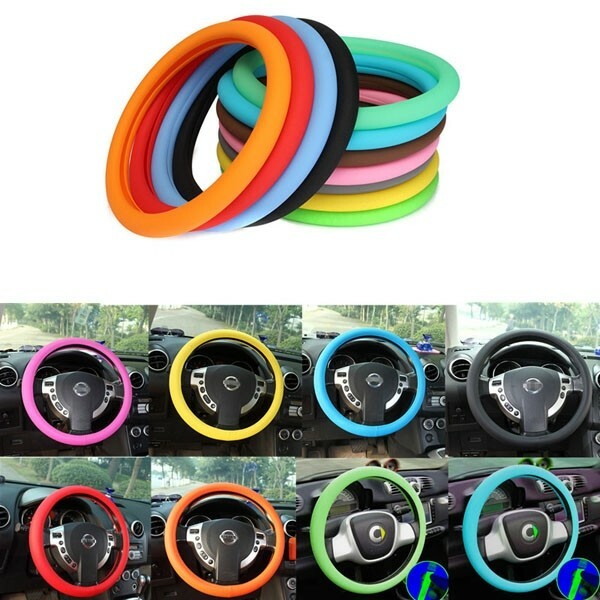 The Soft Non-Slip Silicone Car Auto Steering Wheel Cover is made of food grade silicone, which is non-toxic, odorless and eco-friendly, to provide a soft, comfortable and secure grip. Textured surface effectively reduces hand fatigue on those long drives. 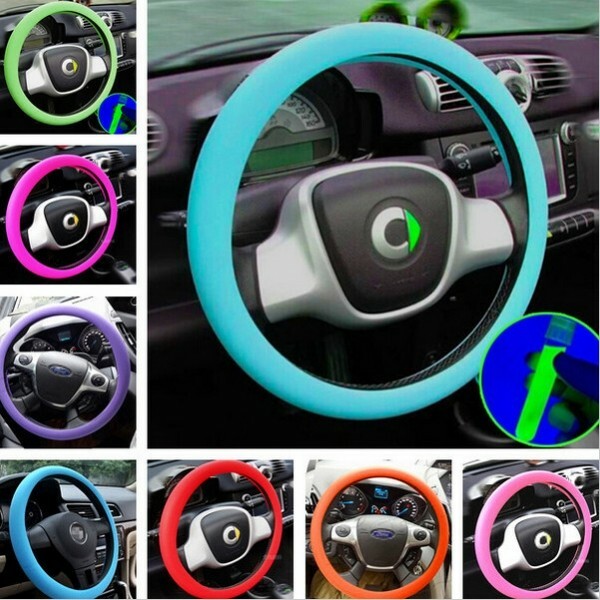 It fits most standard steering wheels. Elastic material allows for easy, fast fitting. And it is easy to clean by water. 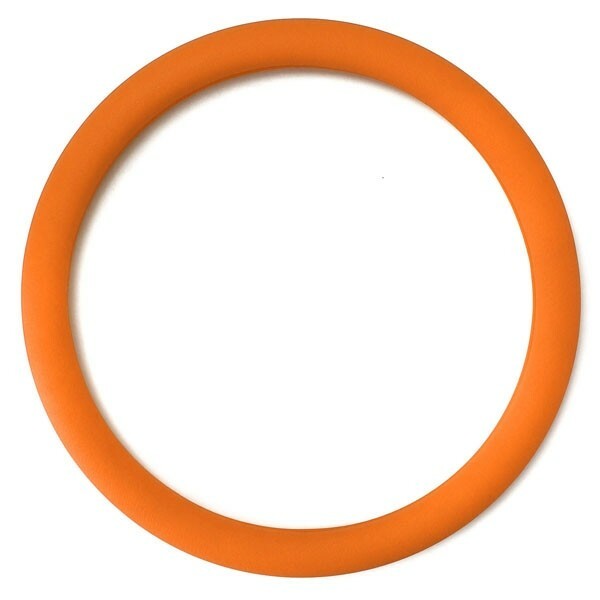 With simple chic design, it adds a splash of color to your car interior. So, what are you waiting for? Click and order right now!